Vintage poster designed for Luis Bunuel’s film screening in Czechoslovakia by Olga Poláčková-Vyleťalová. 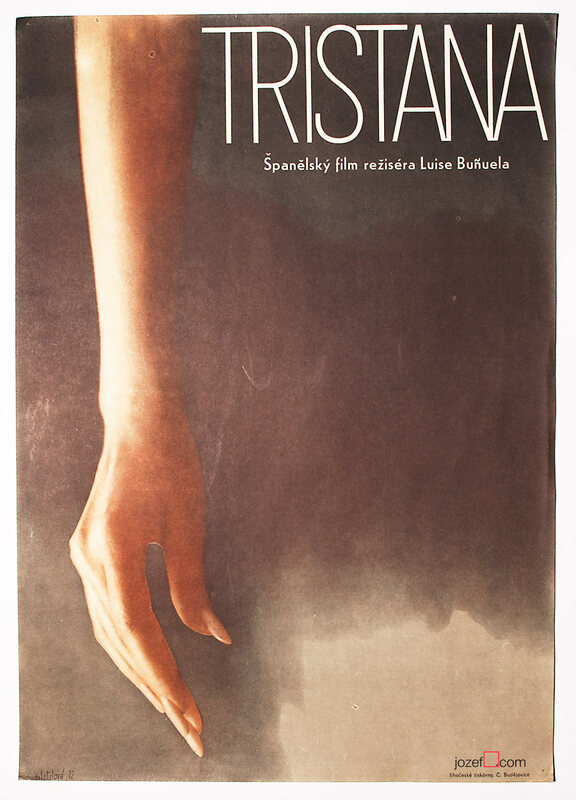 Original movie poster designed for Luis Bunuel’s Tristana. Poster is in A3 format. Very gently creased on the edges. Tiny pinholes in the corners. Beautiful condition. Olga Poláčková-Vyleťalová is Czech fine artist and was one of the most prolific women poster designer in Czechoslovakia. Her portfolio includes over 70 fabulous movie posters. 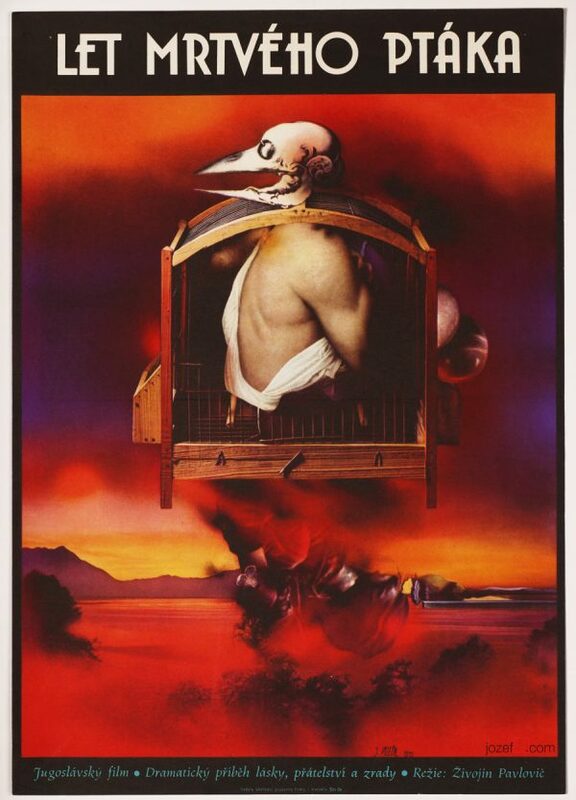 movie posters by women graphic artists from Czechoslovakia. poster portfolio of Olga Poláčková-Vyleťalová. 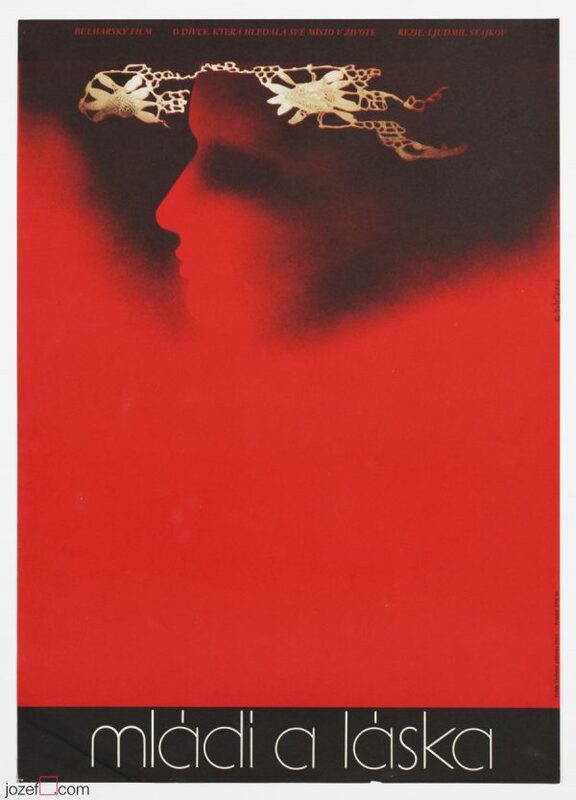 Be the first to review “Movie Poster – Tristana, Olga Poláčková-Vyleťalová, 1972” Click here to cancel reply.